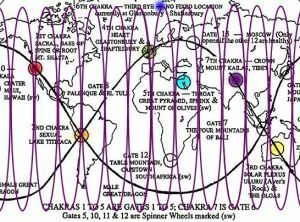 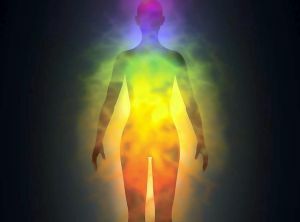 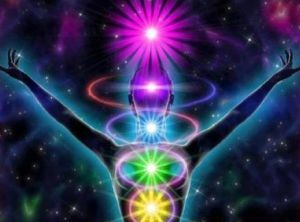 The human aura is the energy field that surrounds your body. 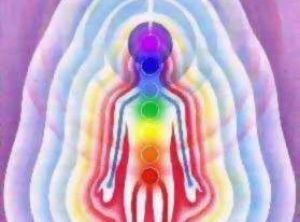 It emanates from the body of all living and inanimate things. 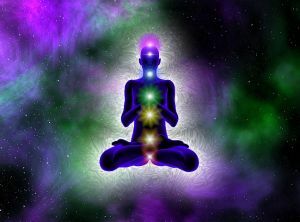 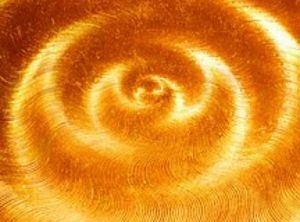 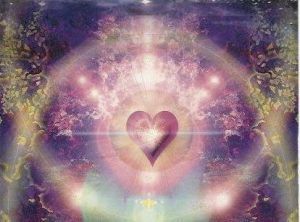 The energy field known as your aura does more than surround you, it is also within you. 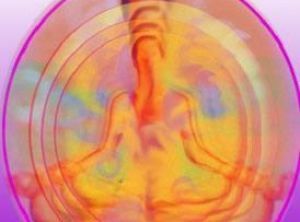 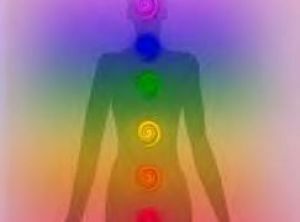 Auras vibrate to different color, sound and light frequencies. 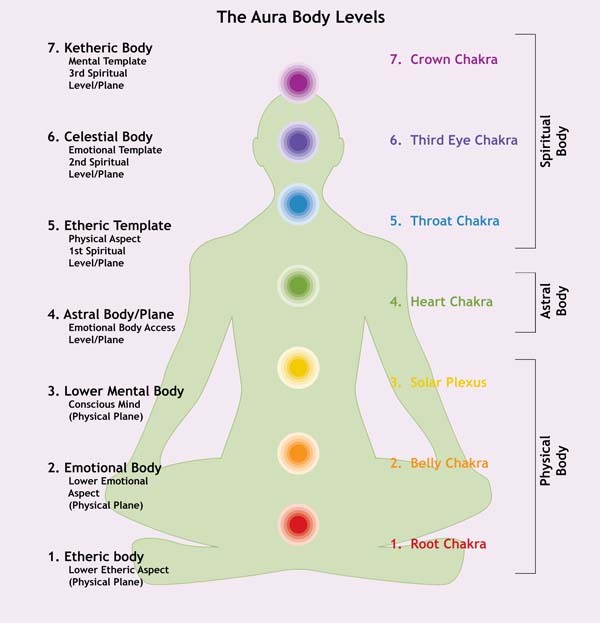 The color spectrum of your aura varies with your physical, emotional, mental, and spiritual state. 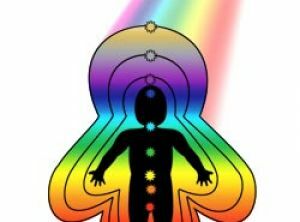 Your aura probably consists of many colours. 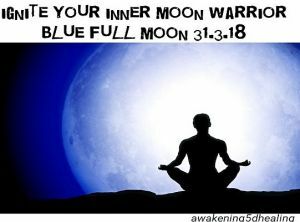 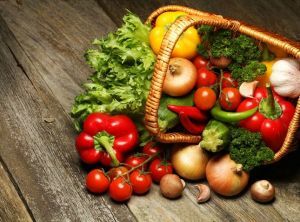 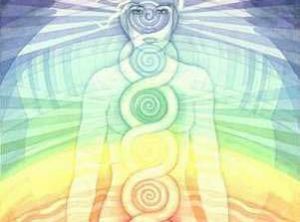 It can extend out far from your body or remain close to the body, which occurs when you are consciously or subconsciously protecting yourself from someone or something. 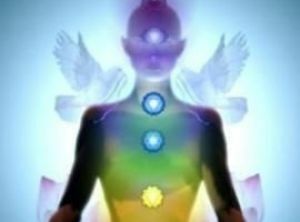 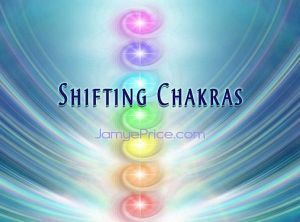 Your Aura changes all the time according to your mood and environment. 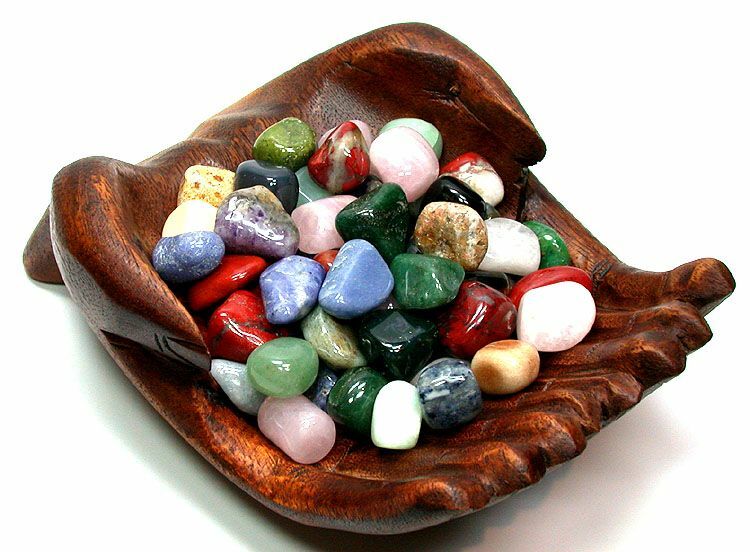 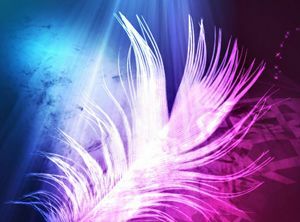 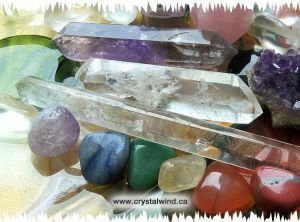 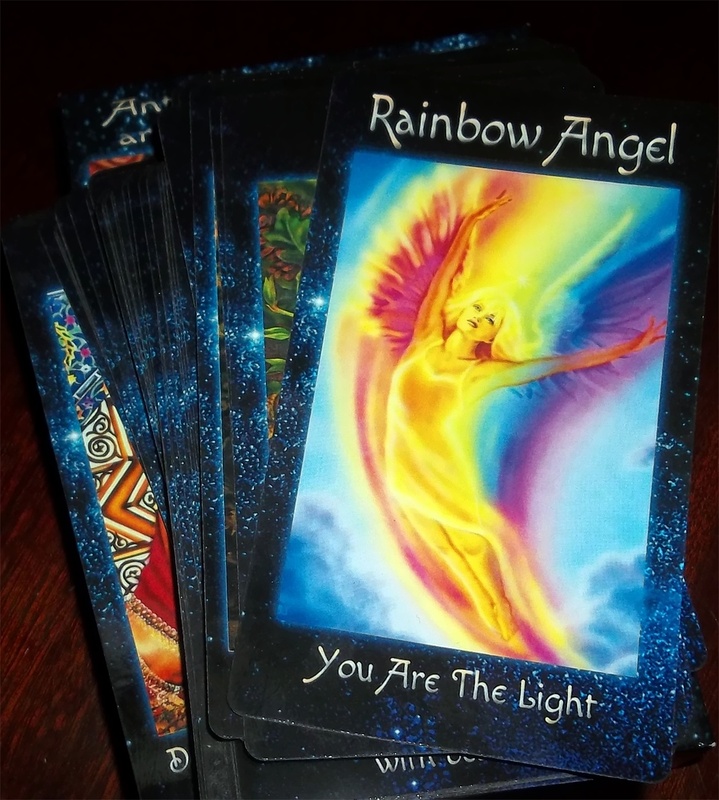 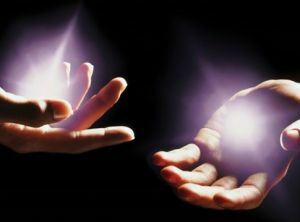 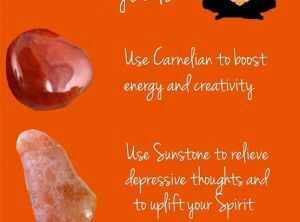 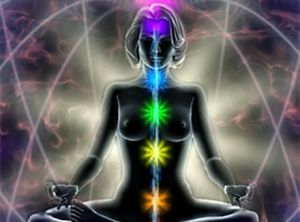 The color of your aura is determined by your emotions, physical surroundings, any spiritual work you are doing and nearby items such as crystals, which can magnify or change the colors of the human aura. 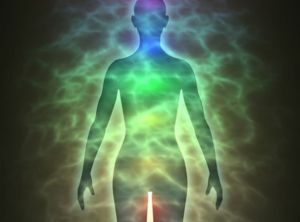 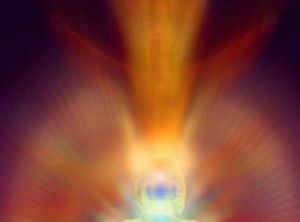 Your aura can be seen physically or sensed psychically, or both. 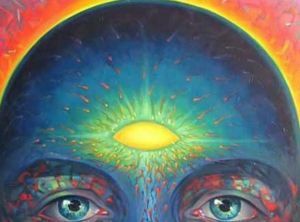 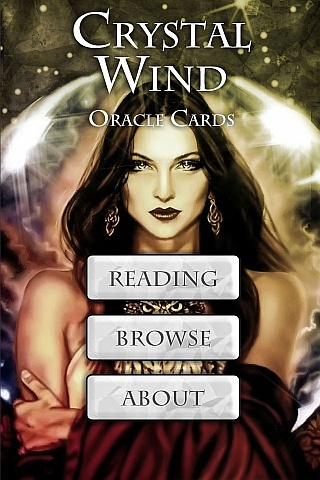 Some people can psychically look at you and see images within your aura. 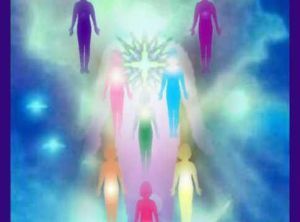 These images may be symbols or archetypes, people, digits, or another aspect of your soul that has come through from another realm. 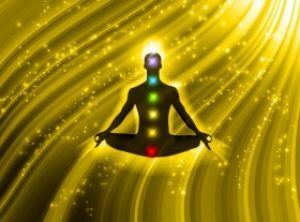 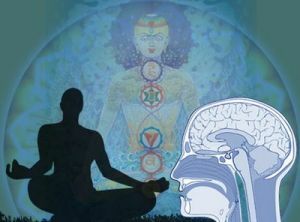 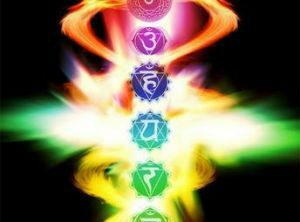 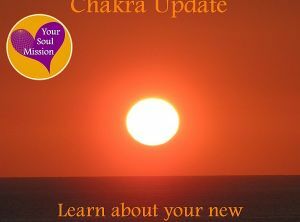 Chakras are centers of energy, located on the midline of the body. 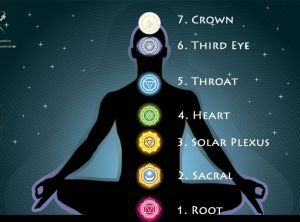 There are seven of them, and they govern our psychological properties. 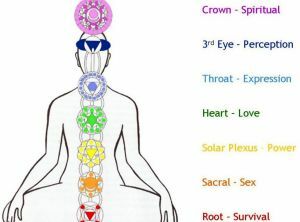 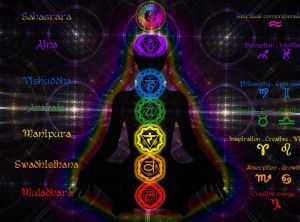 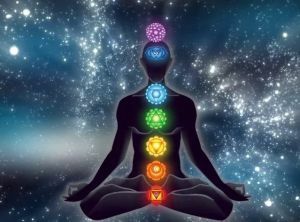 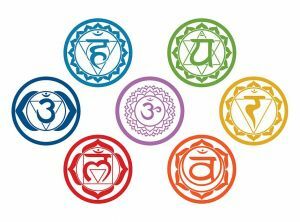 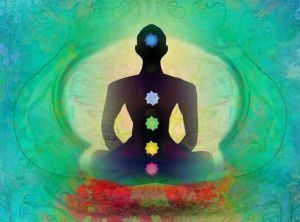 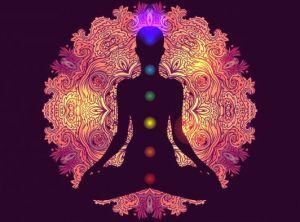 The chakras located on the lower part of our body are our instinctual side, the highest ones our mental side.